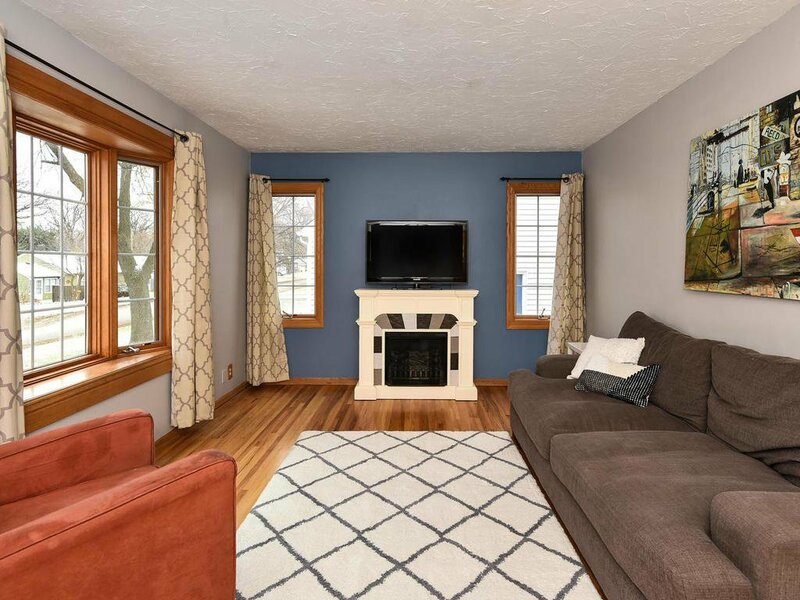 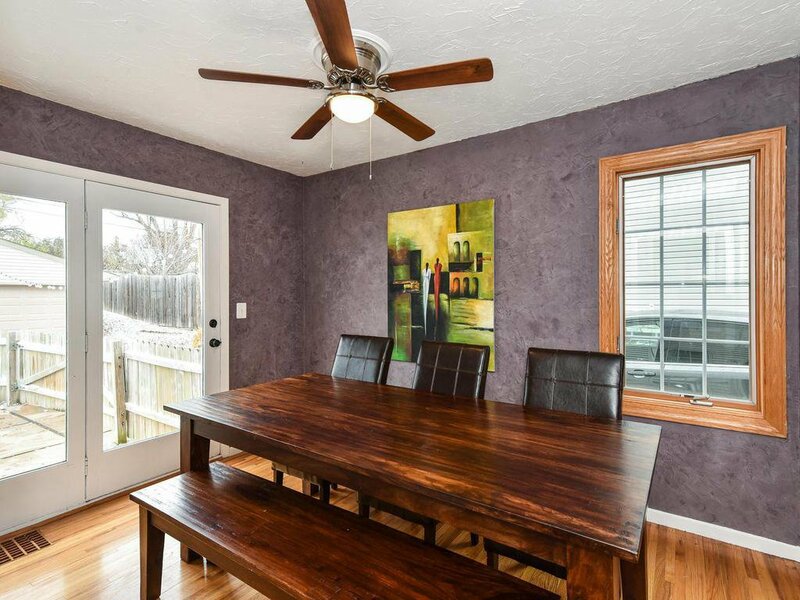 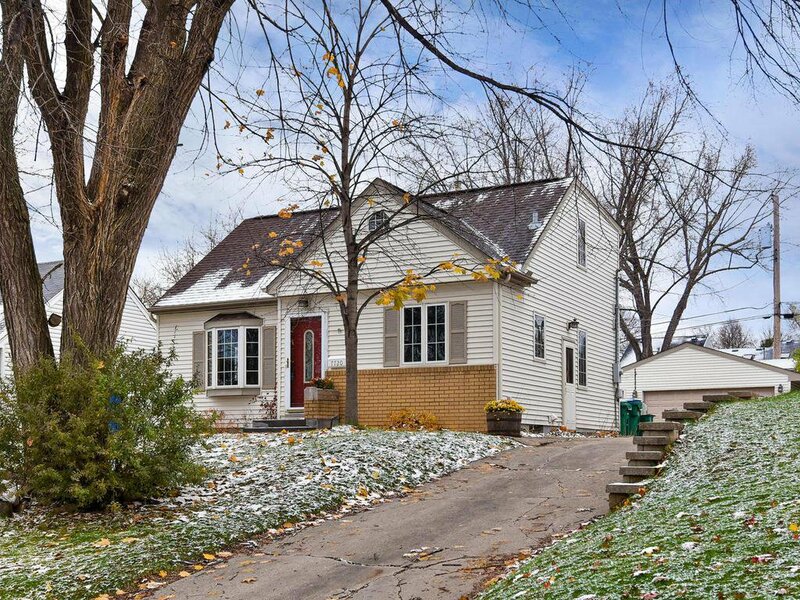 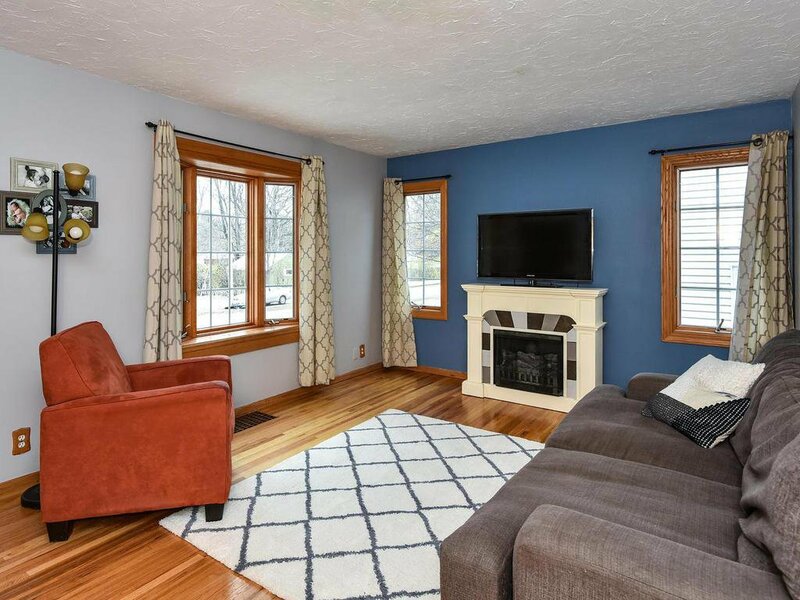 Enjoy this fabulous 4 bed, 2 bath home in convenient South Oak Hill neighborhood, close to shops, restaurants, parks and trails. 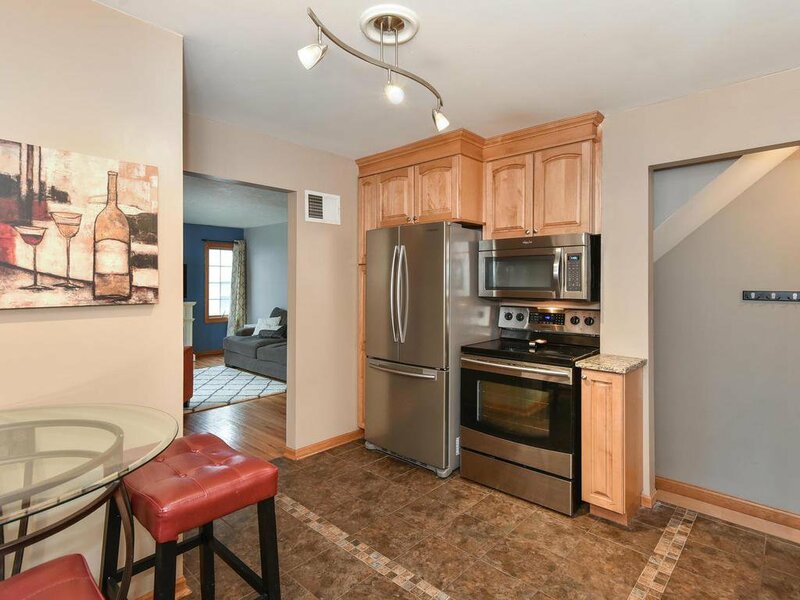 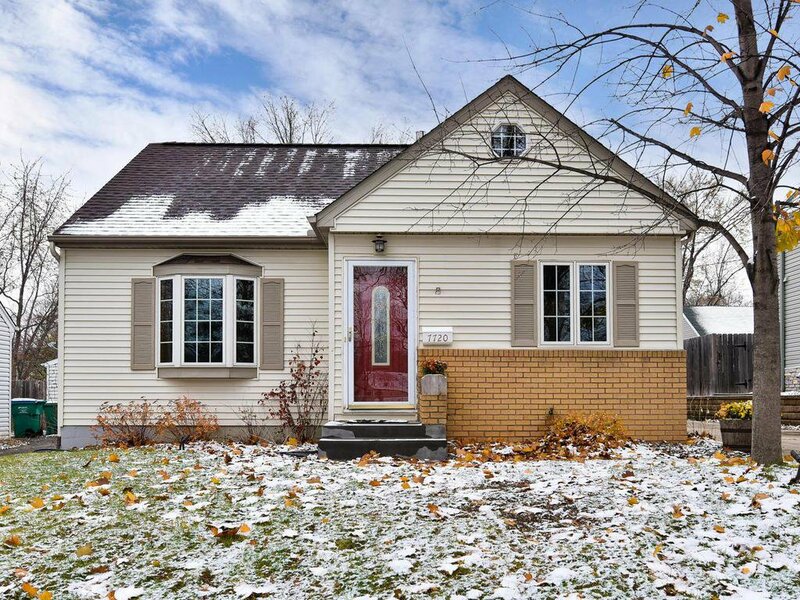 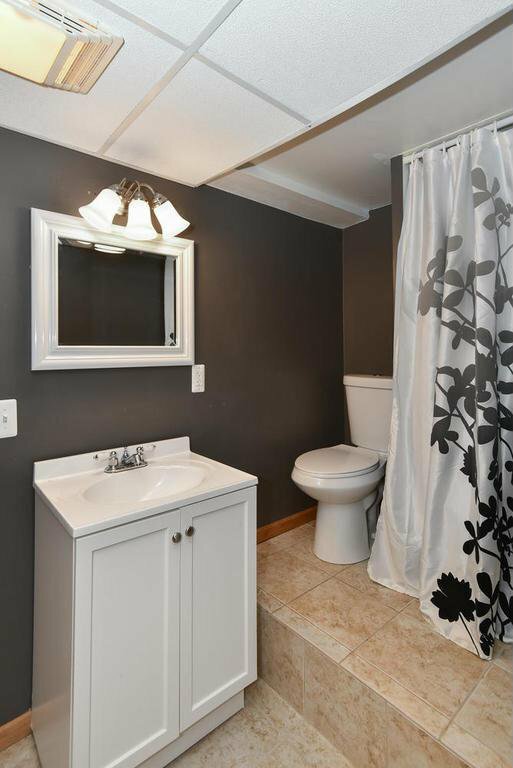 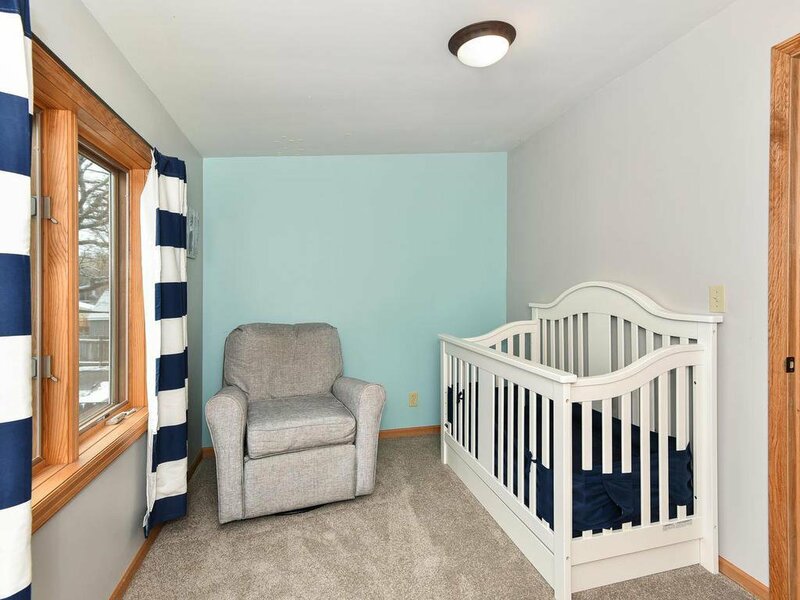 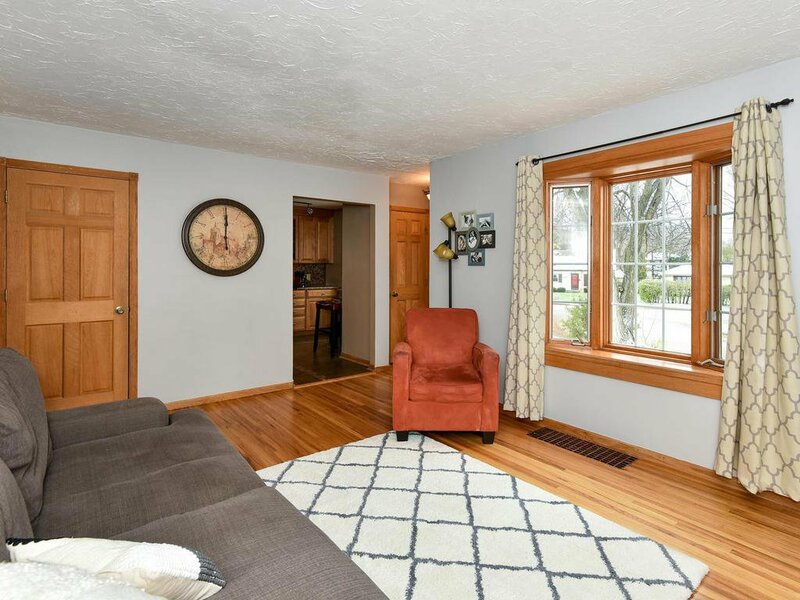 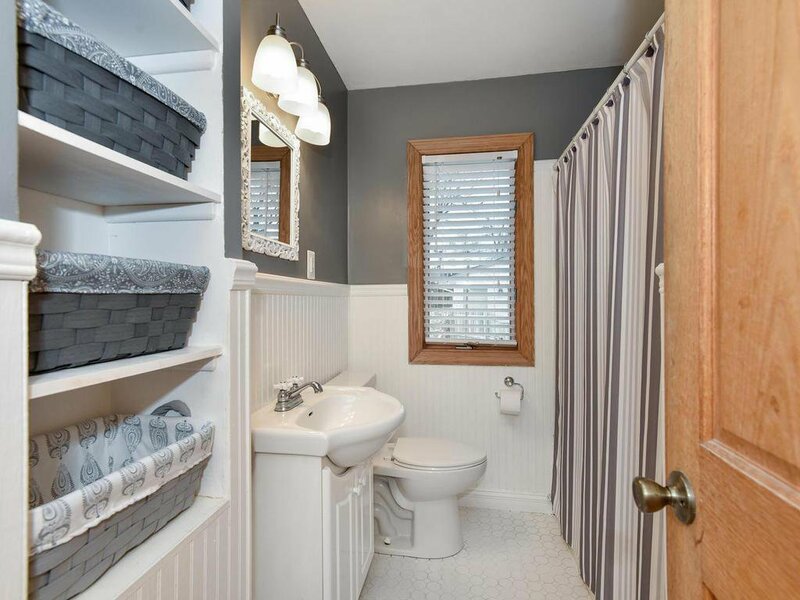 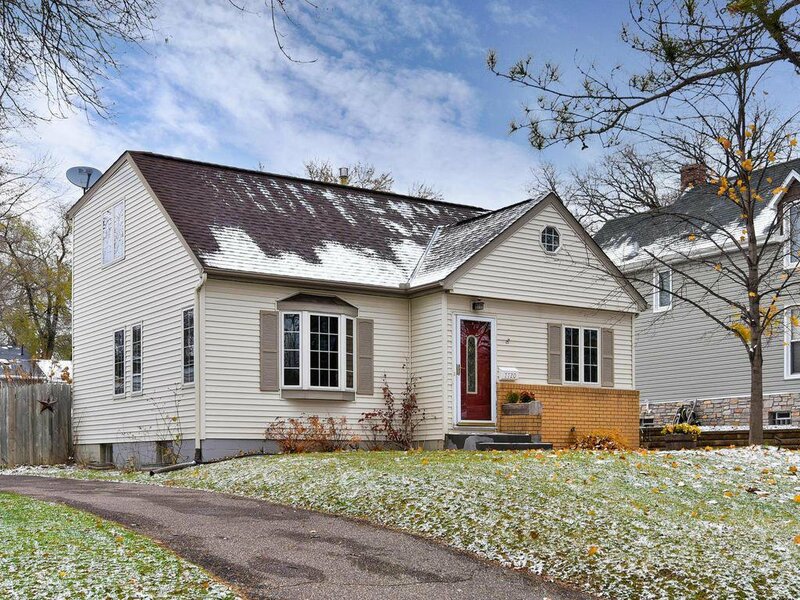 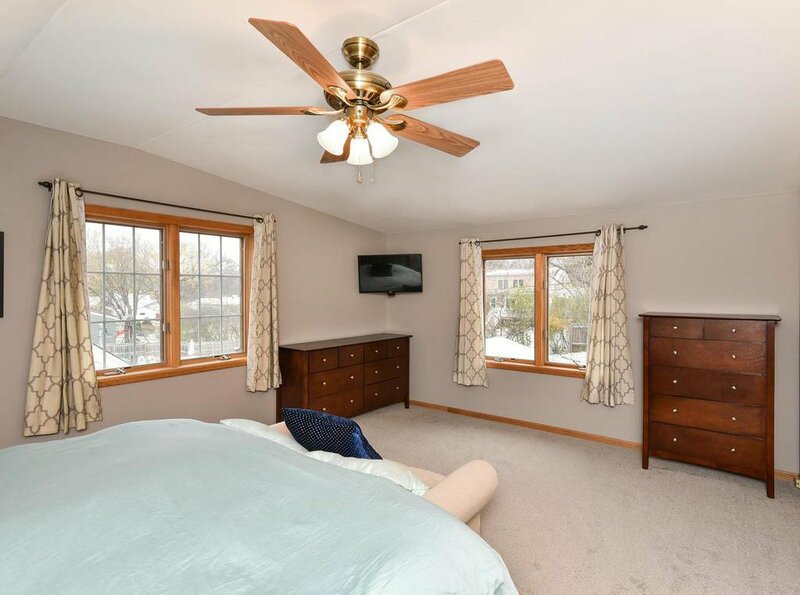 Lovingly maintained and carefully updated this home features hardwood floors, new carpet and fresh paint throughout. 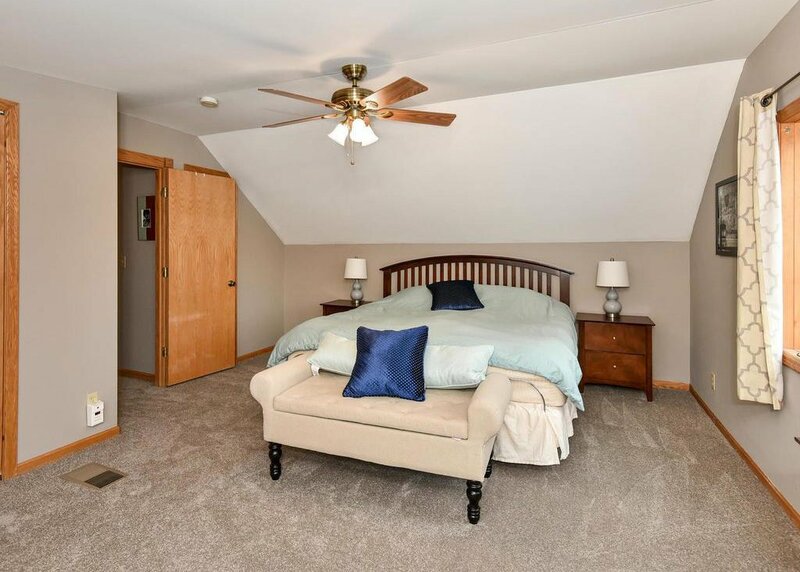 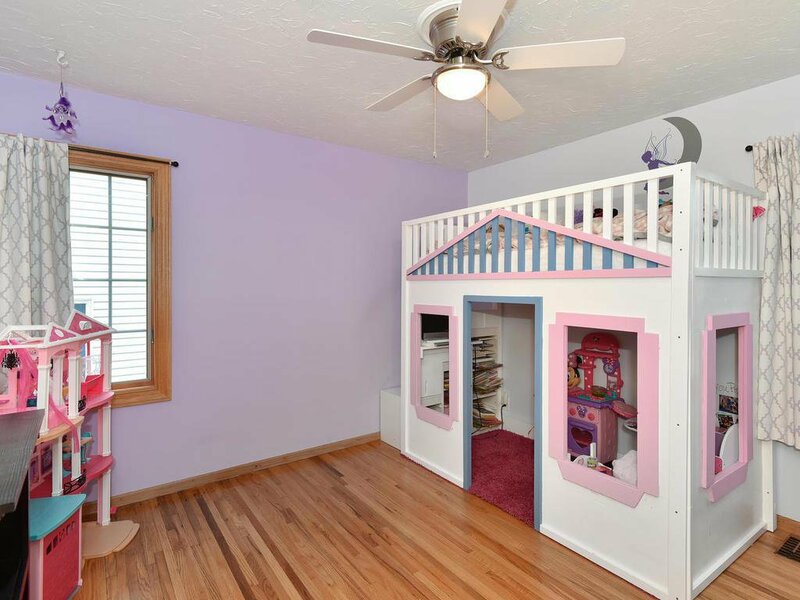 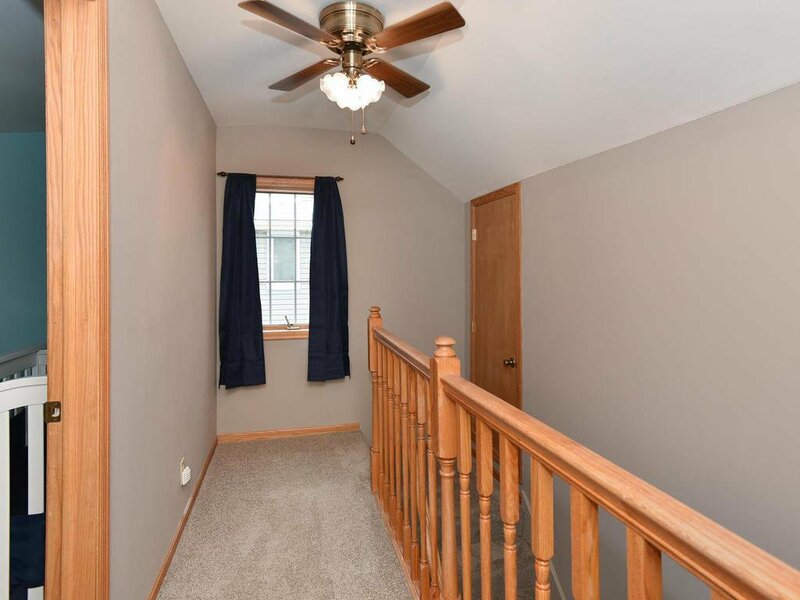 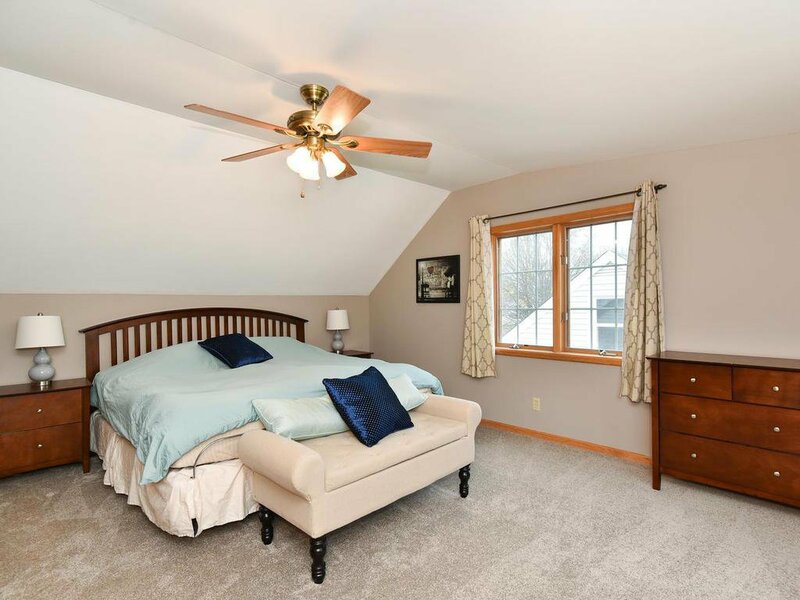 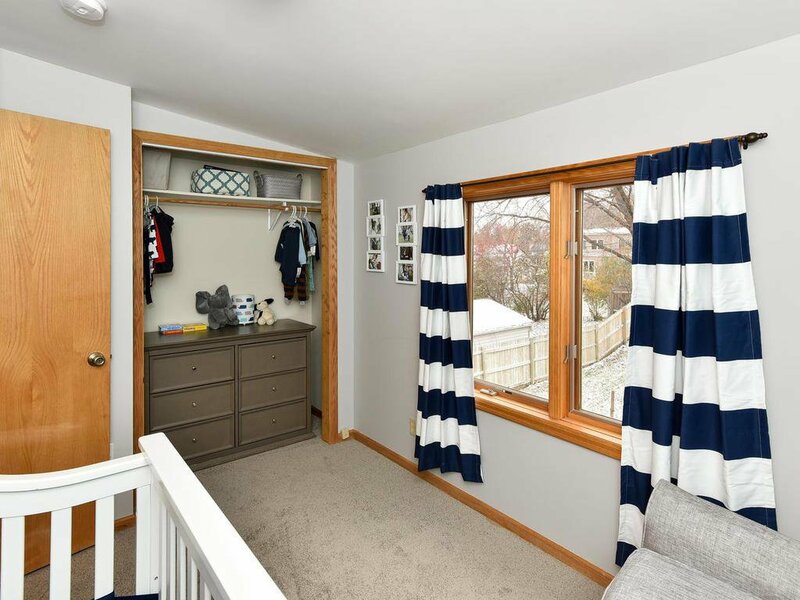 Upper level includes spacious master bedroom with 2 closets and vaulted ceiling and additional bedroom. 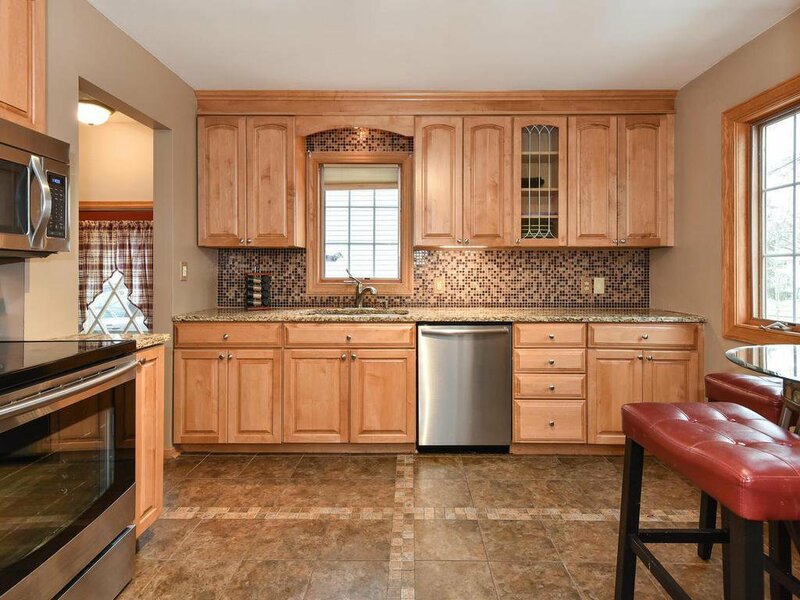 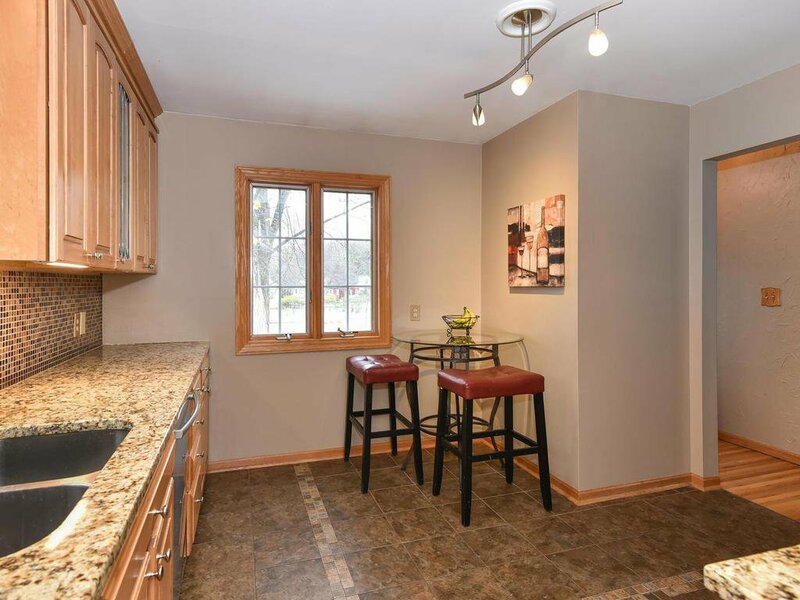 Homes flows easily between the updated kitchen and sun-filled living room. 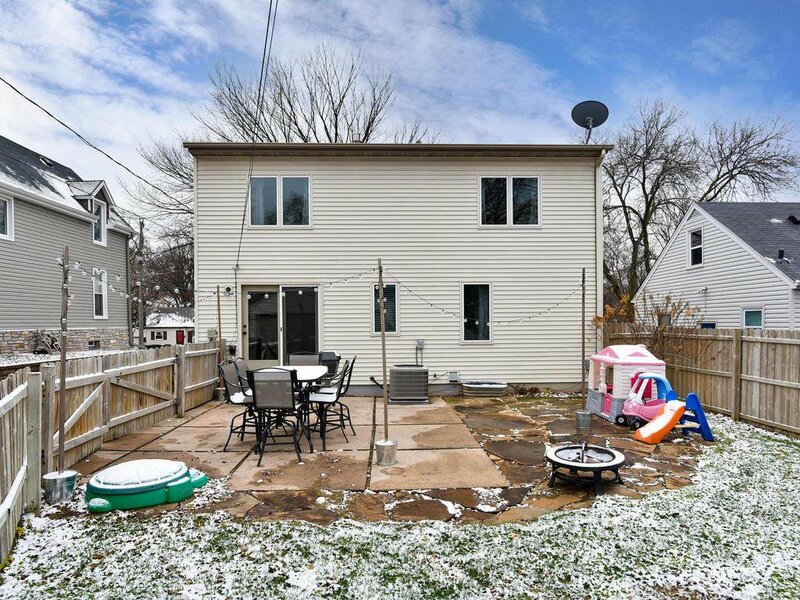 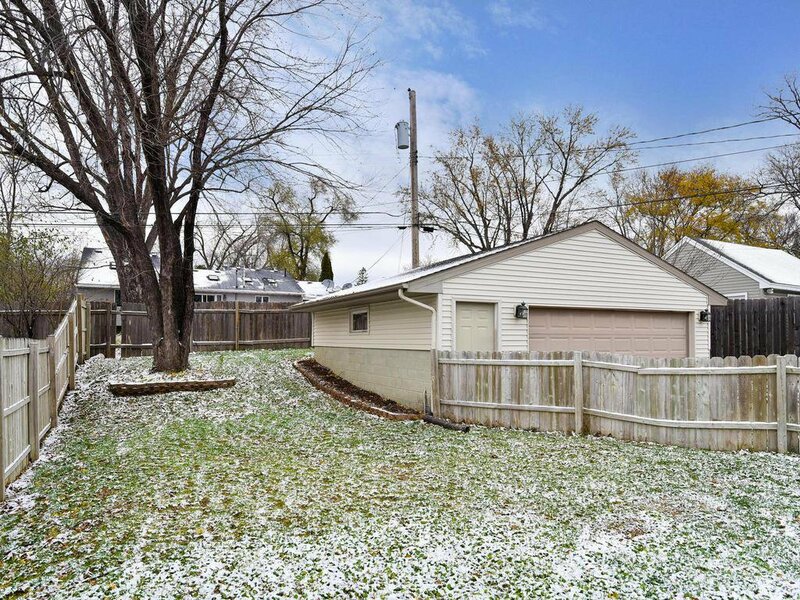 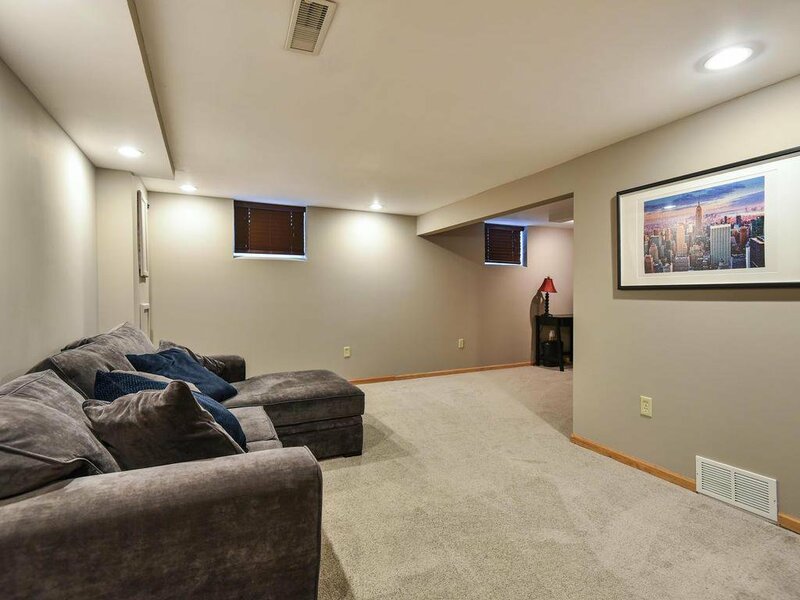 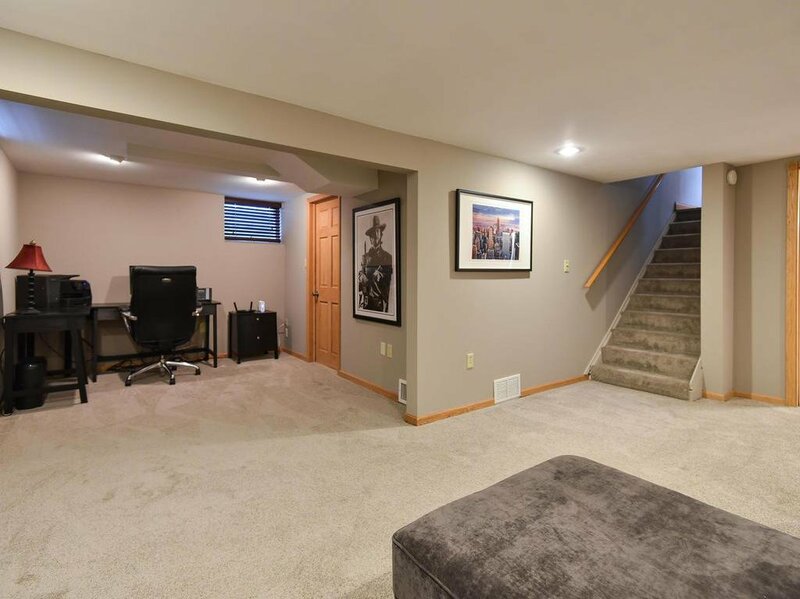 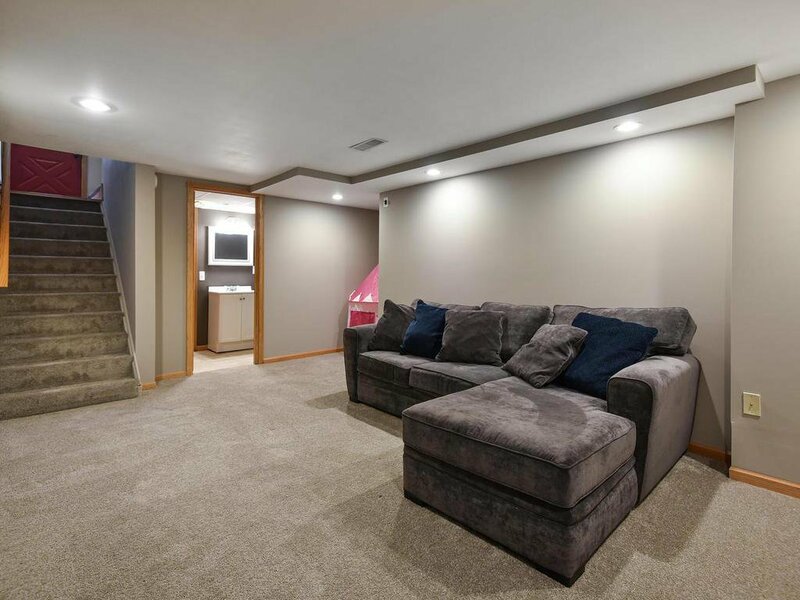 2 car garage and fenced backyard with patio complete this home.